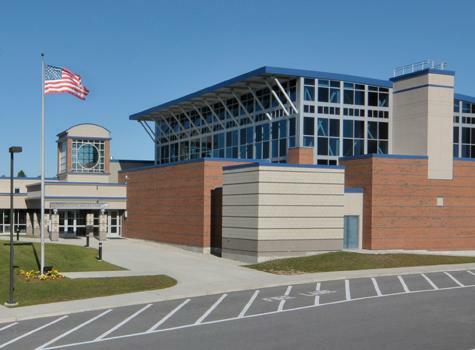 Boucher Energy Systems, Inc. has partnered with Blackstone Valley Vocational Regional School for many years. They are committed to providing opportunities for students to gain on the job experience. The co-op program offers students to work every other week in their chosen field. Boucher Energy employs two students each year that are studying the HVAC trade. The students work with both the installation and service departments to gain a full knowledge of the different aspects of the trade. Students have the advantage of being trained and mentored by highly qualified technicians. Many students that have worked at Boucher Energy during their co-op, have been offered full time positions upon graduation.